OK, I had a comment on an earlier thread that I had to research. 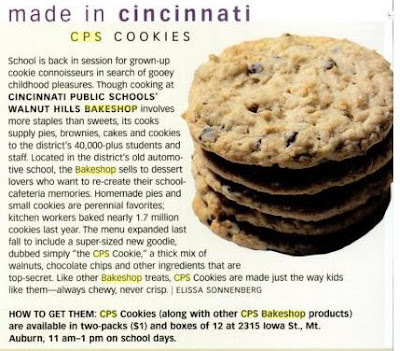 Turns out CPS sells baked goods out of it's central cafeteria (the Bake Shop) every school day 11-1. 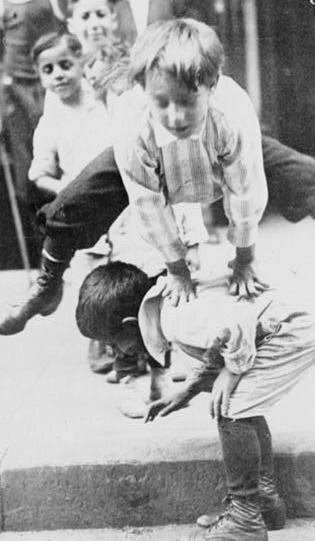 The location is a 1928 era school building that was built to train kids how to repair automobiles. The neighborhood is technically Mt. Auburn, but is east of Reading Road and West of I-71. After going to get the baked goods, I explored some interesting side-streets that I had never walked before.